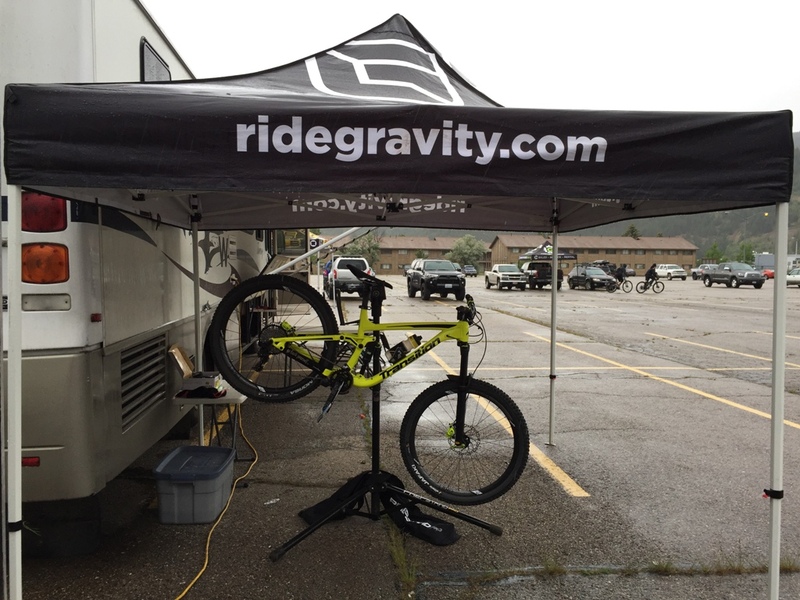 Round 4 of the NW Cup returned to the majestic hills of Kellogg Idaho at the Silver Mountain Bike Park. With all the history of silver mining in the area, Kellogg has an awesome vibe. The weather gods must have been some of the mad unlucky miners from the past with Friday becoming a snow, sleet, hail pouring rain fest. A few did hit the hill for some runs but quickly found refuge at the round house atop of Silver Mountain Bike Park to get warm and dry. Saturday’s weather was 75 and sunny and the racers loaded up and hit the hill for practice for what turned out to be some hero dirt conditions. Last year’s race was held in late July and had its share of moon dust. With the race move to late June, the racers were greeted with some all-time conditions. Bailey, Dylan and Josh all felt good on Saturday during practice, working on lines right up to qualifying. Dylan and Josh both had good runs in qualifying with Dylan turning in his best effort of the year coming in 2nd and Josh holding down the 3rd spot in Jr Expert. Silver Mountain Bike Park did not disappoint on race day. Conditions were prime and smiles were on everyone’s faces. 82 and sunny with hero dirt, what more does a mountain biker need? Going into the finals, the team felt good about their chances. On Sunday, the boys were loose and feeling good. Bailey was up first in the ultra-competitive 19 -29 CAT1 class. He came down with a hot lap that would slot him into 5th for the day and was happy with his run. Up next was the Jr Expert class. Josh would cross the strip with a time that would put him into second for the day. Dylan was right after Josh and came down with a heater of a run just a half second back of Josh for third on the day. 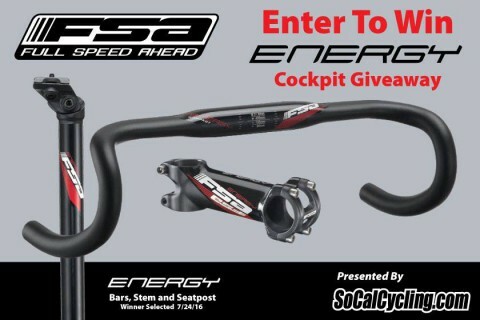 Austin Lancaster put screamer of a run to hold on for the win in JR Expert at Silver Mountain Bike Park. 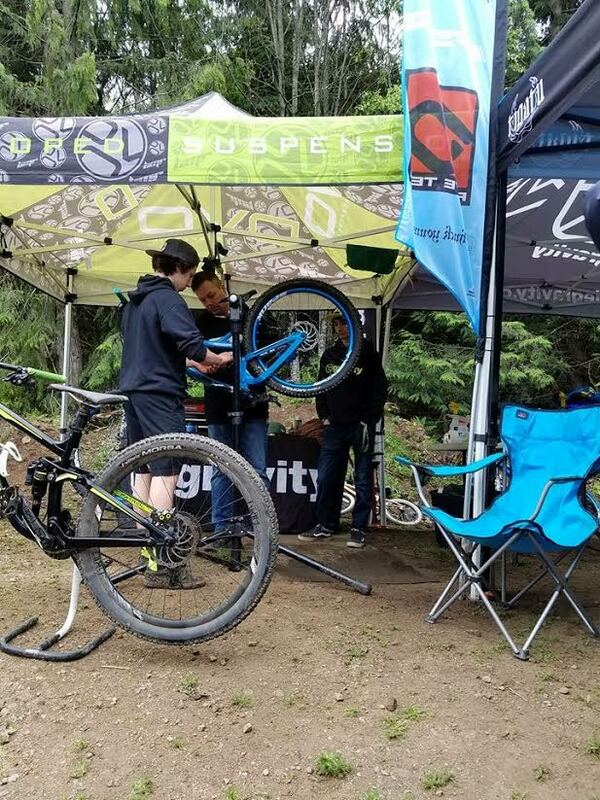 Big hats off to Silver Mountain Bike Park and the NW CUP crew for putting on a really awesome event! Next up, NW CUP round 5 at the fabled Ski Bowl at Mt Hood, July 8-10.